Independence of the Seas has arrived at her new home in Southampton, amped up with all new experiences and boasting even more extraordinary features after her amazing, family-focused multi-million dollar makeover. Holiday time is precious, and travellers today have higher expectations and more options than ever before. And because Royal Caribbean doesn’t just want to meet these expectations, but smash them and redefine how to holiday, the company has introduced a $900 million investment program which will redefine the future of adventure. Royal Amplified will span 10 ships in four years. 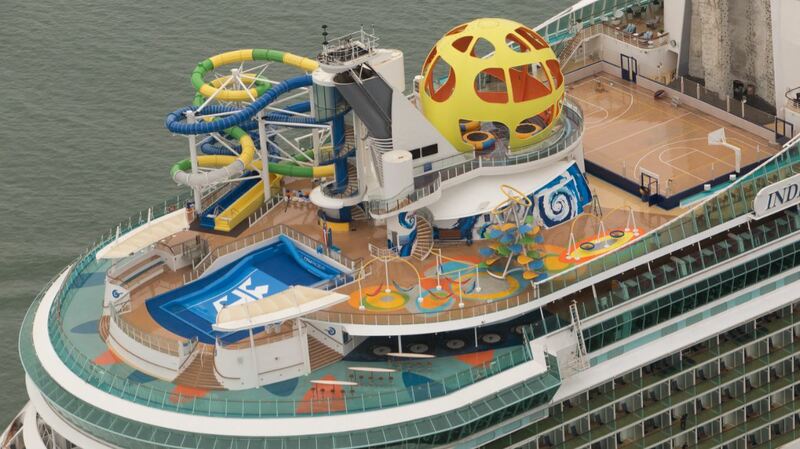 Independence of the Seas is the first ship in the Royal Amplified program to reveal the multimillion-dollar upgrades. 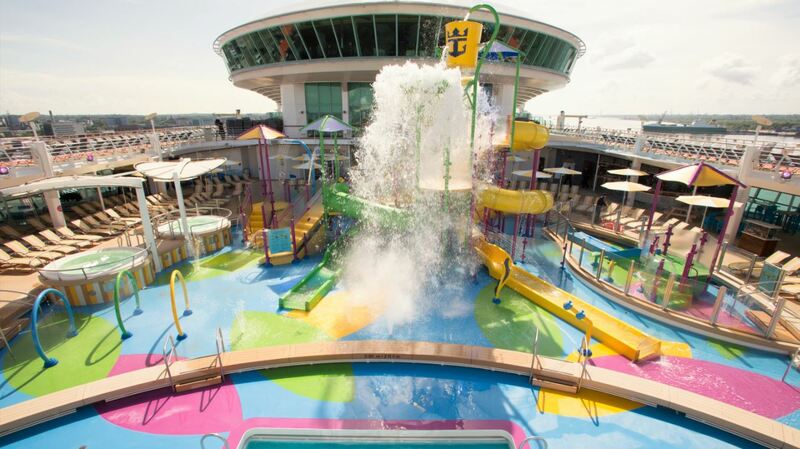 Dubbed ‘the ultimate family ship’, Independence of the Seas received an array of stunning new features to delight kids and adults alike. 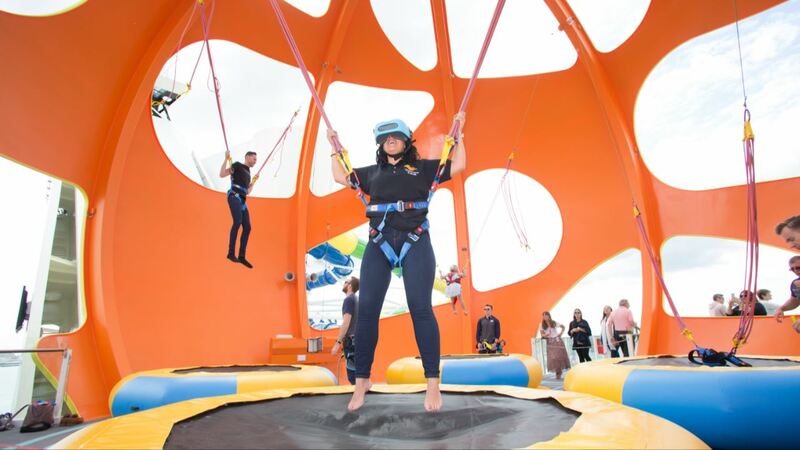 For the first time ever, guests can hop into the Sky Pad, an out-of-this-world new virtual reality bungee trampoline experience, and splash away their days at interactive aqua park, Splashaway Bay, which is bigger and better than ever before. The Perfect Storm – a duo of racing waterslides called Cyclone and Typhoon, a glow-in-the-dark laser tag where friends and family can team up to play “Battle for Planet Z” and a new escape room experience, Puzzle Break, will add to the fun and excitement onboard Independence. To add an extra bit of extraordinary to Independence, the ship also received new lounges and Panoramic Oceanview staterooms. With stunning wall-to-wall, floor-to-ceiling views, guests can soak up the feeling of standing on the bridge of the ship and watching the sunset over the coastline, all from the privacy of their own stateroom. Playmakers Sports Bar & Arcade, will enable sports fans to enjoy all the biggest live sporting events over ice-cold beers, wings, sliders and more. Izumi Hibachi & Sushi, the exotic Asian-inspired dining experience, gives guests the chance to enjoy fresh sushi and experience skilled chefs cooking tableside on teppanyaki grills, while guests can grab quintessentially British seaside treats at Fish & Ships, a poolside eatery. Sugar Beach candy shop, will be a wondrous world of delicious delights, along with a few exciting surprises. 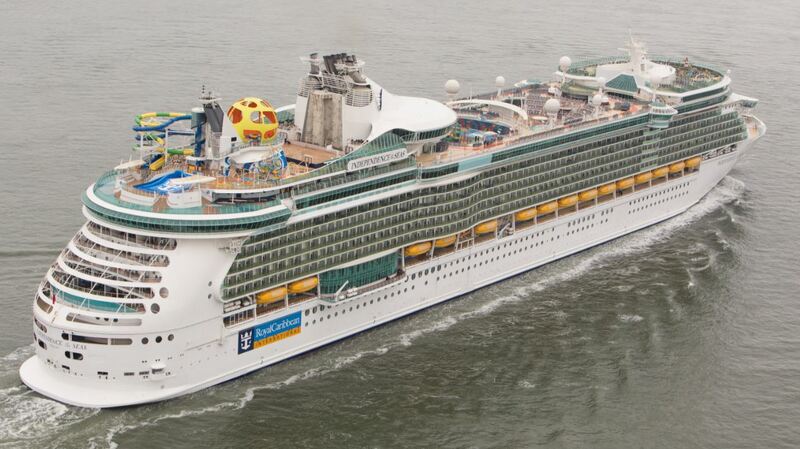 Independence of the Seas will call at destinations across Europe and the Mediterranean until November 2018. After crossing the Atlantic she will offer 4- to 5-night Caribbean cruises from Ft. Lauderdale, FL.